My photography tells a story, and my hope is to allow you to see the genuine, authentic beauty of your family—captured in a series of artistic photographs. 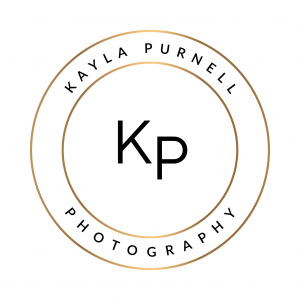 I am happy to offer all-inclusive pricing because I want you to have your photographs to print, share, and keep for many years. Your session includes the on location experience—at an outdoor location or in the comfort of your own home—and all the high-resolution digital images from your gallery. You will receive a complimentary custom made album filled with your photographs from the session. I also offer a wide selection of print products, canvas collections, and framed prints through my professional supplier, which are then shipped directly to you. My business is fully insured, licensed and registered in Georgia.